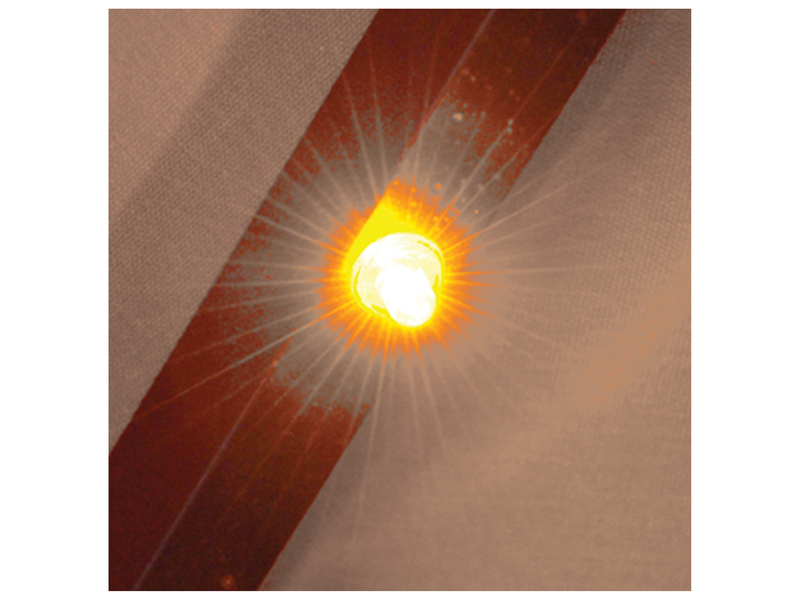 The LED lamps are rated for 15000 hours of use. The individual lights will never burn out or need replacing. 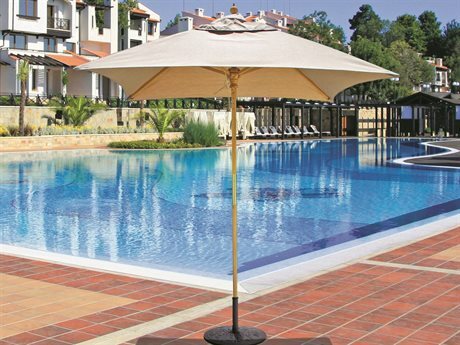 The supplied power transformer cable is 20' long. 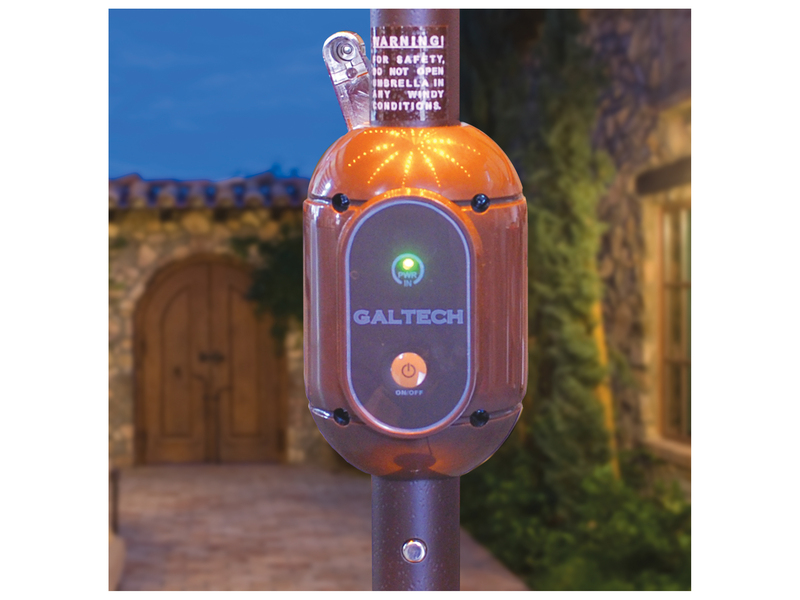 The power connector is located 18 from the bottom of the pole. 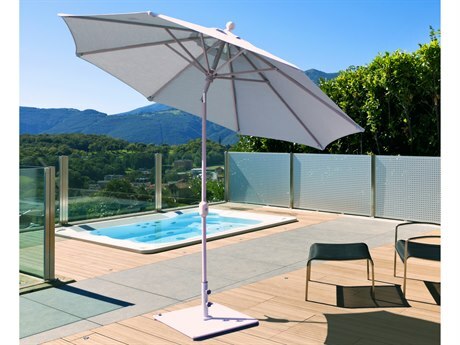 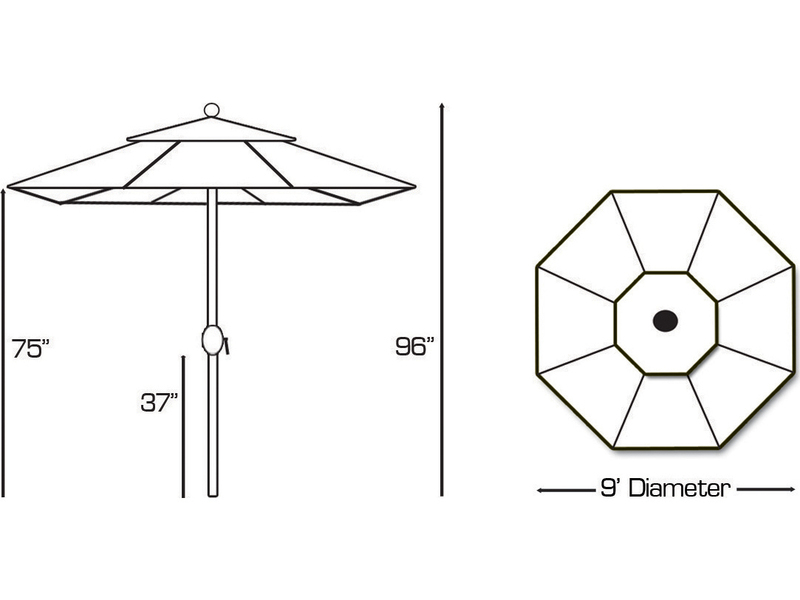 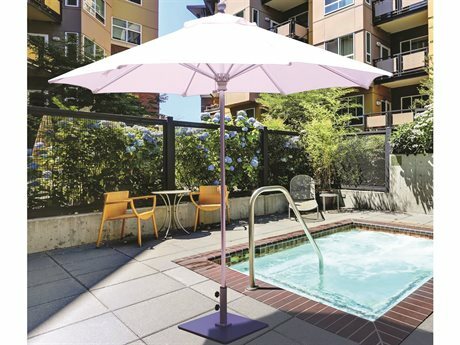 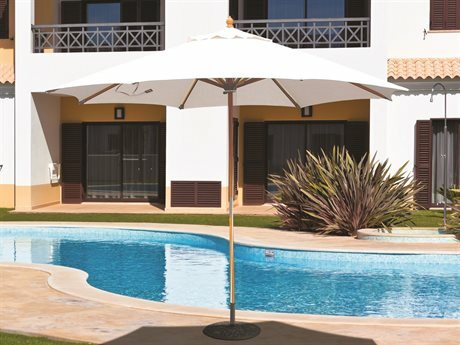 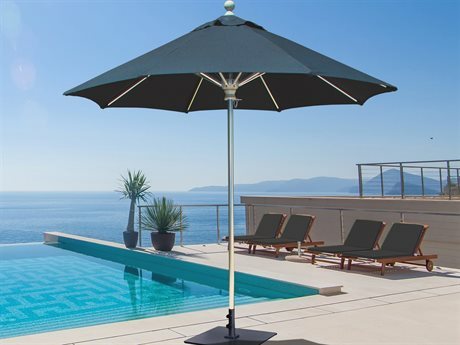 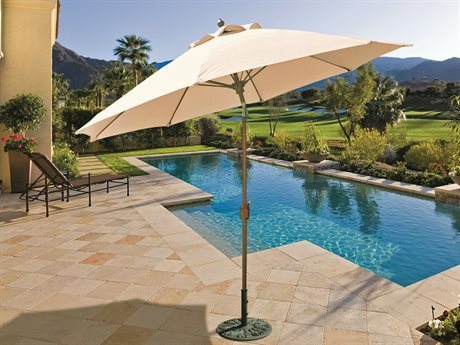 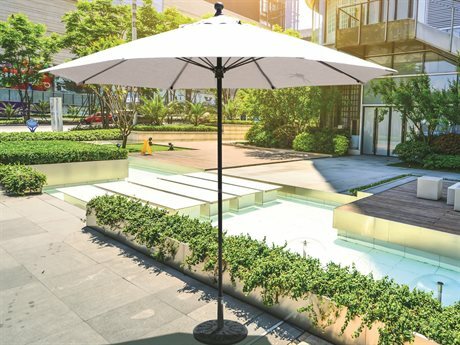 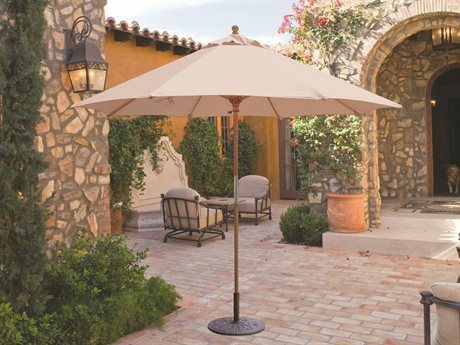 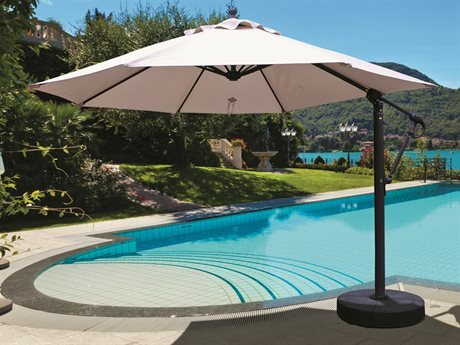 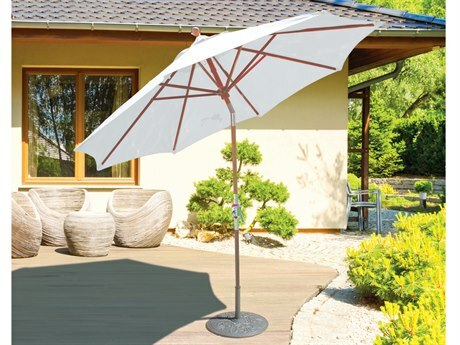 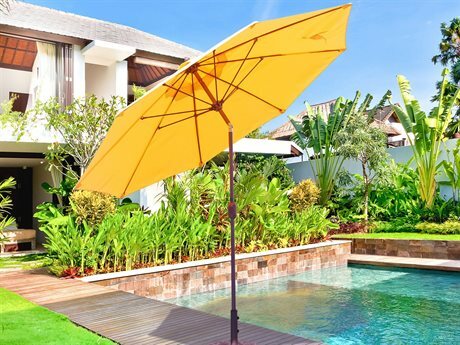 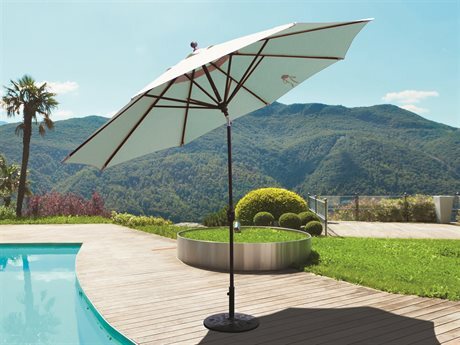 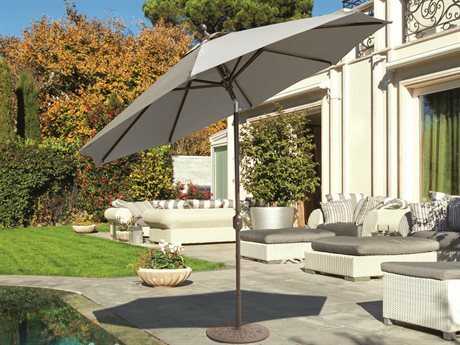 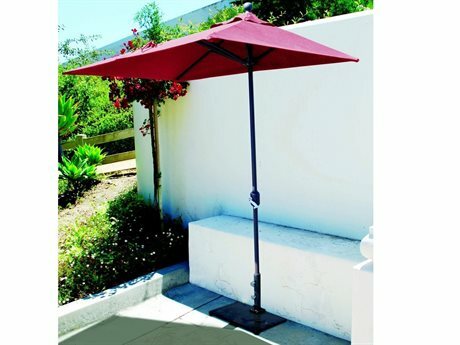 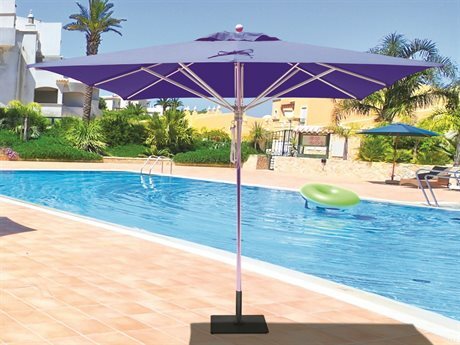 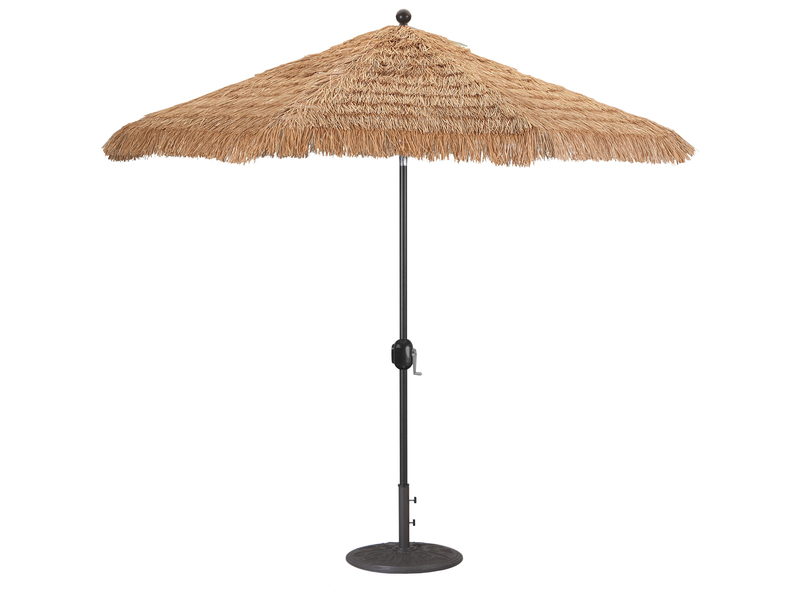 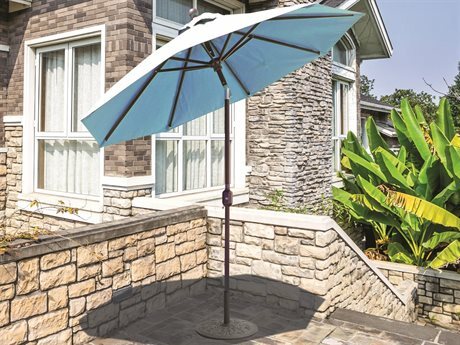 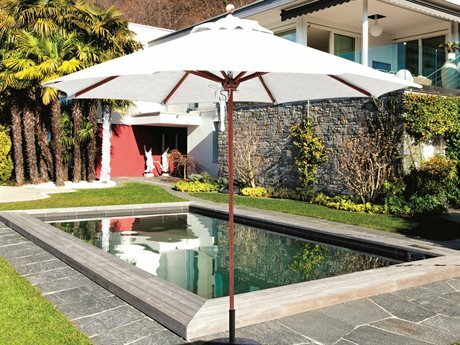 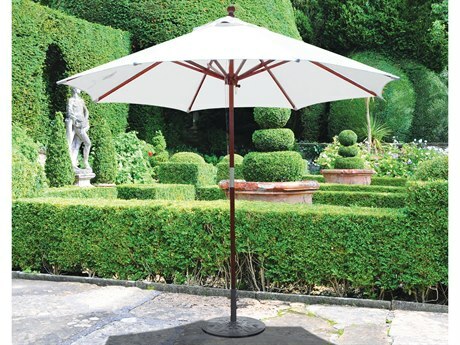 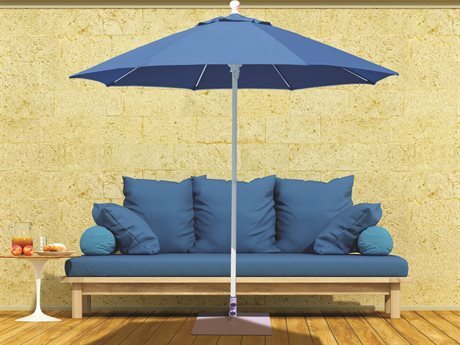 This umbrella requires a plug-in to an outlet, which is what we wanted for consistent performance rather that solar. 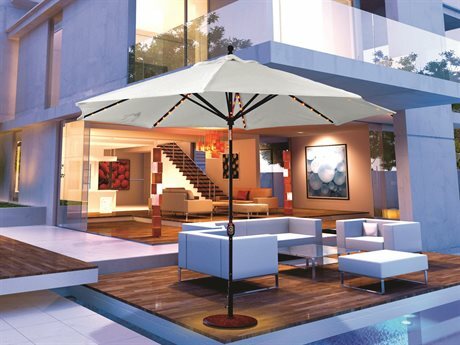 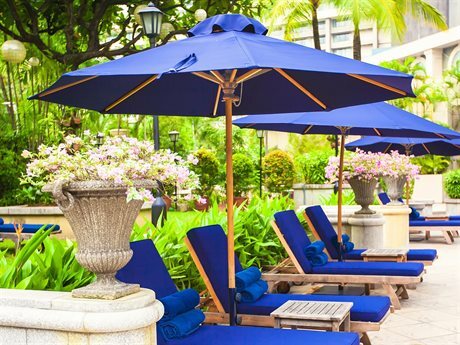 Quality of umbrella, integrated lighting, plug-in, integrated switch are all top notch. 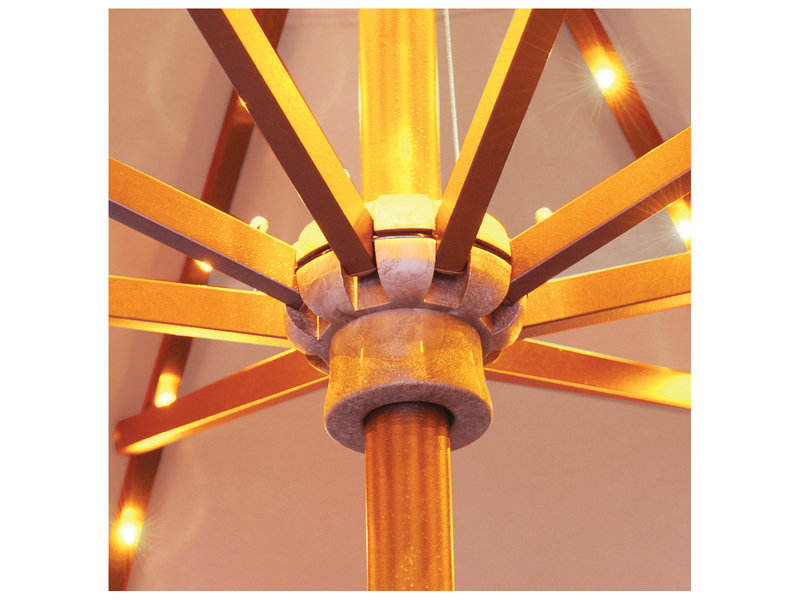 Lighting is muted, which we also wanted. 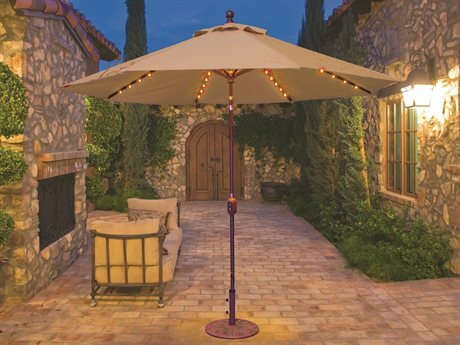 This will light up your deck or patio for walking purposes, but should not be considered enough light... for say playing cards. 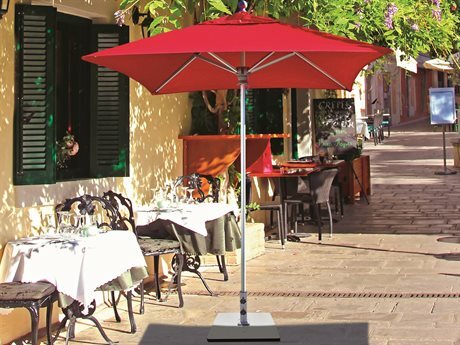 Think low restaurant lighting. 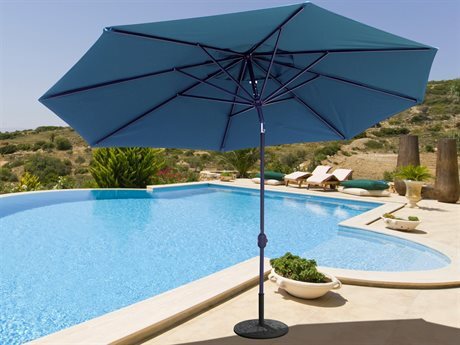 Great lighting , Great umbrella, No need to say any more except I now own 2!